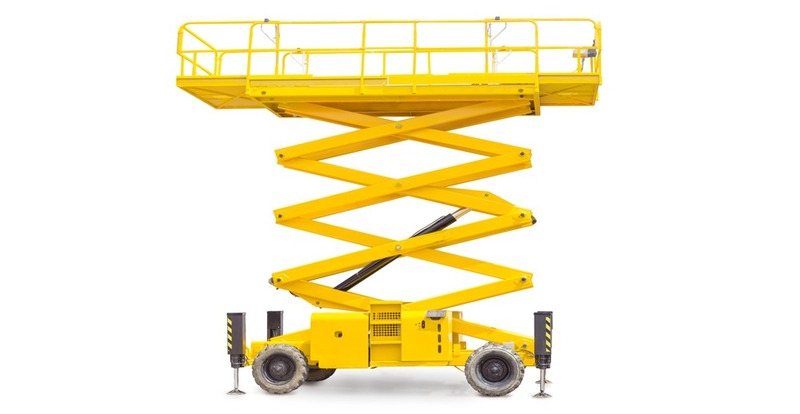 RTITB Certification: This enables the candidate to operate MEWP – Scissor Lift (with authorisation) both the photo ID card and certificate are valid throughout the UK and will be recognised by both employment agencies and perspective employers. The candidate’s name and details are kept on a National Operators Registration Scheme database (NORS) for 3 years. Successful Tab candidates will gain suitable and sufficient understanding of current relevant legislation, best practice and learn skills and ability in the safe use of MEWP – Scissor lift in line with current approved methods and manufacturer’s instructions. Successful Tab candidates will gain suitable and sufficient understanding of current relevant legislation, best practice and learn skills and ability in the safe use of MEWP Scissor Lift in line with current approved methods and manufacturer’s instructions.